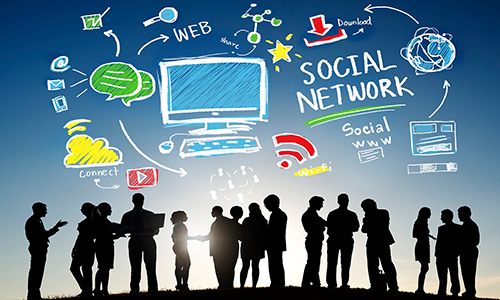 Funky Digital offers a full range of social media marketing services for your company. brand your company online, engage customers and boost sales. The spread of social media remains a constant, everywhere you look on the web today. Social media activities are driving customer perceptions and shopping habits in a huge way, clearly, social media is here to stay and with 9/10 businesses using social media, your business cannot afford to be left behind. Google and Bing are using social signals extensively in their ranking decisions and the buzz that social conversations are generating cannot be ignored by any business. This is where Funky Digital come in. Our strategies at Funky Digital have a tangible return on investment and produce results that drive traffic, sales and revenue for our clients.